Television presenter Chris Roberts has extensive experience in the Broadcast industry. Chris presented on Sky News for twelve years - the last seven as a mainline presenter. Prior to that Chris was a reporter in the field and studio presenter for ITN and BBC Radio. Chris delivered first-hand coverage of many of the biggest breaking news stories in recent history including the fall of the Berlin Wall, conflicts in Europe, Africa and the Middle East, 9/11 in New York, the Asian tsunami, and a wide variety of home news events from politics to pop music. Chris is a confident, accomplished live performer, a skilled journalist and a great team player. 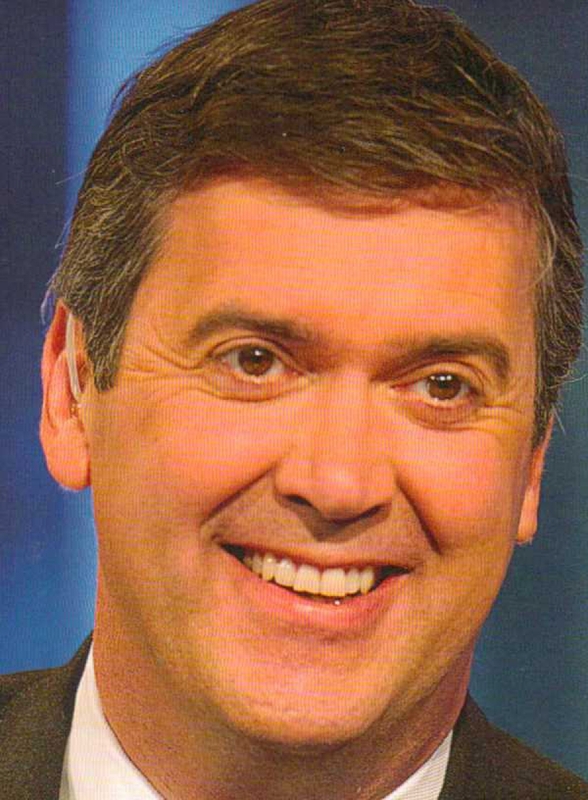 News Presenter 2003-2010 - Chris was the 'News at Ten' anchor, brought in to re-launch the programme in 2003, redesigning the show's content style and successfully increasing its audience share. Chris moved on to launch a new Saturday morning magazine show that developed into one of the channel's most-watched programmes; 'Saturday Live with Chris Roberts' a two hour mix of news, sport and entertainment showcasing a range of presenting abilities. Chris presented news programmes live from locations such as Banda Aceh in the aftermath of the tsunami, New Orleans during Hurricane Katrina and a variety of domestic locations. On-screen news reporter covering major domestic and international events including September 11th, the Concorde crash, the Soham murders and a range of stories from the US, Iraq, the Middle East, Kosovo, Zimbabwe and Pakistan. Special features reporter. Assignments included a series on the Northern Ireland peace process and a "road-trip" across America at the height of the Bill Clinton/Monica Lewinsky scandal. London based reporter and international field producer/reporter. Assignments included Bosnia, Iraq, Zaire, United States, South Korea and Cambodia. Based in Hong Kong, bureau producer working with correspondent Mark Austin. Responsibilities included generating story ideas, field producing and occasional reporting. Extensive travel including China, Afghanistan, Pakistan, Thailand, Singapore, India, Cambodia and the Philippines. Television and radio reporter and presenter. Range of reporting responsibilities from domestic Hong Kong issues to international affairs. Senior reporter and presenter working across the North-West of England. Sony Award winner for coverage of the Strangeways Prison riot in 1990. Covered the fall of the Berlin Wall. Freelance reporter for a number of BBC and independent local radio stations. Chris attended Yale College, Wrexham before going on to Exeter University where he gained a BA (Hons) in Political Science. He then studied for a Post Graduate Diploma in Journalism at Cardiff University. Chris is a retired rugby player, keen golfer, trout and salmon fly fishing and Manchester City Football Club supporter. Chris provides targeted media and communications services to blue-chips, high growth businesses, charities and sporting bodies. He focuses on news management, media profiling, crisis communications exercises, programme presentation and production.